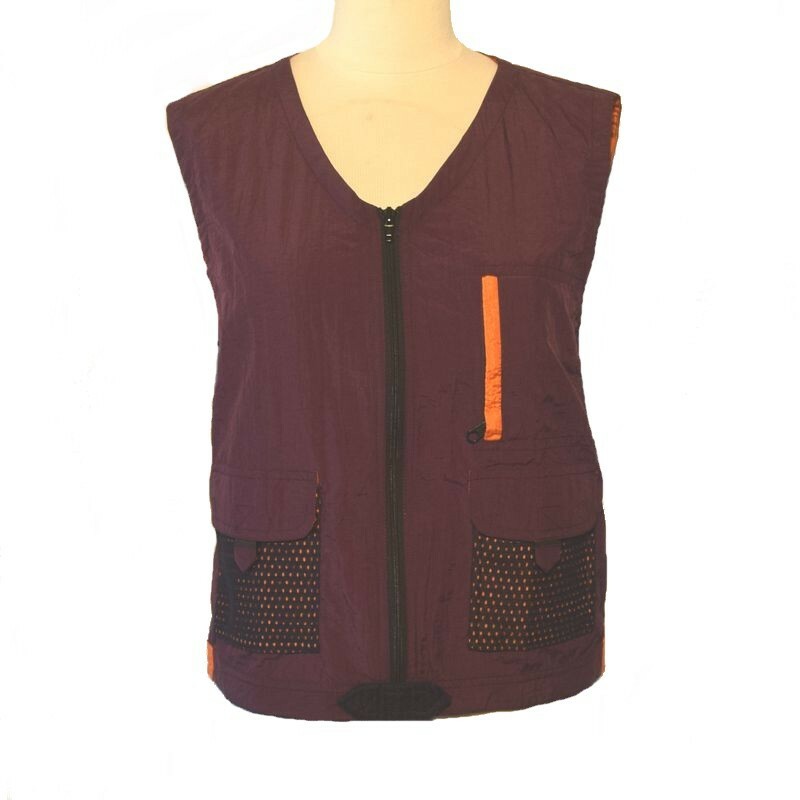 Sleeveless vest made of parachute silk, light and resistant to wear over a pullover, windbreaker effective for mid-season. Zip and Velcro, 2 flap pockets and 1 zip pocket on the front. Sleeveless vest available from S to L.